LYcell is one of the ProCell foam, this product is imported especially for wind energy, marine, transportation etc. LYcell is a glued type with high performed binder, which has a reliable quality. It is widely used in various kinds of composites area, it can be used in closed mould process, such hand lay-up and vacuum infusion. 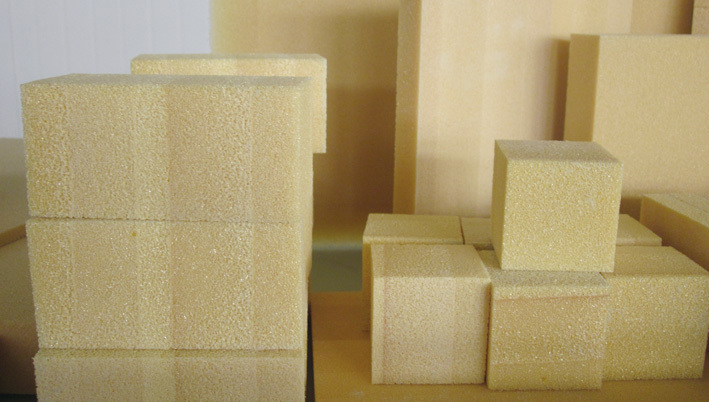 LYcell is a PVC foam, of closed, cross-linked structure, it is a high-qualified product because of its better in strength, stiffness and toughness. The performance has been approved by users.